Being rated the “Best Private Island” four years in a row by a prestigious cruise magazine obviously says something about Half Moon Cay’s credentials. This 2,400-acre property lies between Cat Island and Eleuthera and is one of the many Caribbean islands that make up the Out Islands of Bahamas. It proudly is an international bird sanctuary whose large proportion is kept pristine; only 2% of the island is developed. It is owned by Holland American Line, which uses it as private retreat for passengers on the line’s Panama Canal and Caribbean luxury cruises. HAL being a Carnival Corp subsidiary makes the island open to other Carnival Cruise Line ships as well. As one of the popular cruise destinations in the world, Half Moon Cay provides you with an awesome opportunity to fulfil all your tropical island fantasies. When here, the sweet Bahamian breeze is all yours and so are the characteristic calypso beats of the island. 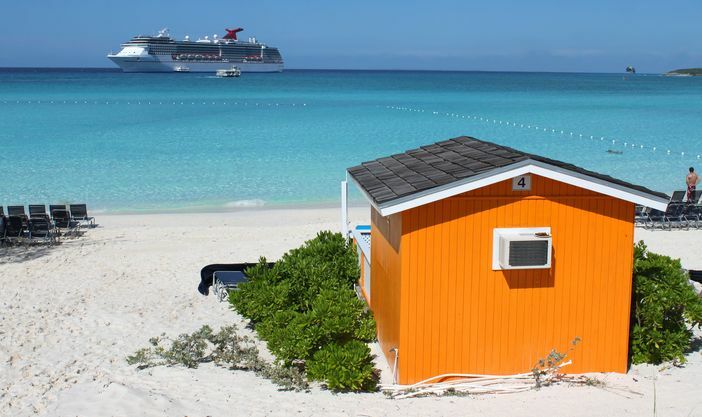 A swim in the turquoise seas, a roll in the powdery white sand, as well as horse rides are just some of the best things to do in Half Moon Cay you can indulge in. Naturalists and birders sure have a field day to look forward to. Half Moon Cay has more than 2,350 acres in pristine condition awaiting exploration. The reserve is a bird sanctuary of international repute with very rich bird diversity. The island has a stunning 2.5-kilometer long moon-shaped beach that has beautiful restaurant facilities suited for everyone. The facility also has an island shop and a straw market. It is the perfect place to lay back and take a refreshing sip of the Bahamian fruity rum punch. Blue Green Bay provides a beautiful way of taking in all the glamour that is Little San Salvador. Most Bahamian beaches are concentrated here all offering dozens of things to do in Half Moon Cay. Kayak enthusiasts, snorkeling fanatics and naturalists all have their delights served out of Stingray Cove. The island also boasts three water sports centers where you can rent surfboards, aqua bikes, beach floats and many other paraphernalia that will allow you fully enjoy the Bahamian waters. Half Moon Cay has a good number of full service bars; these and HAL’s Island Bar, Captain Morgan on the Rocks, are always a good way to unwind after indulging in the delights of the island. 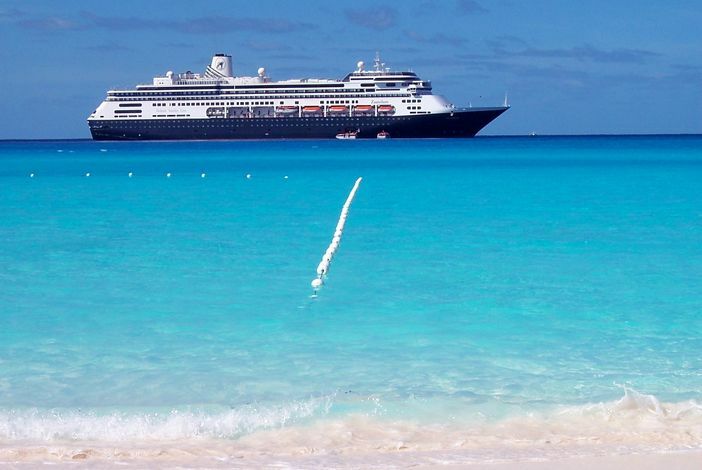 Located within the balmy Bahamas, Half Moon Cay is a beautiful destination at any time of year. 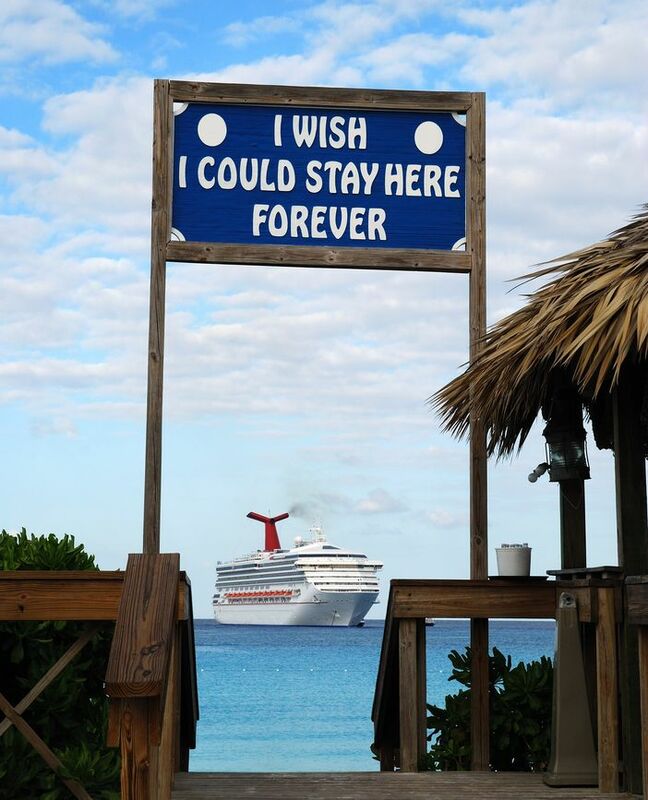 To enjoy the best Half Moon Cay Weather, visitors should schedule a trip for August. The year’s sunniest days are during this month. With minimal rain and an average sea temperature of 84°F, summertime is a beautiful month to experience this sunny portion of the Bahamas. From the months of November to April, the temperatures in Half Moon Cay vary from a warm 60°F during the nighttime, to highs in the mid-70s°F during the days. This time of year is a popular time to visit the islands due to the agreeably balmy climate. During the summer months of May to October, visitors can expect an average that ranges from 80°-90°F. While temperatures are at a comfortable level, visitors should keep in mind that Half Moon Cay does have some rainy months. Rain showers are most common from May to October when the island receives an average of seven inches a month. From November to April, it receives just two inches of rain monthly. The wind speeds at Half Moon Cay average less than 10 knots, although they can reach as high as 25 knots on occasion. 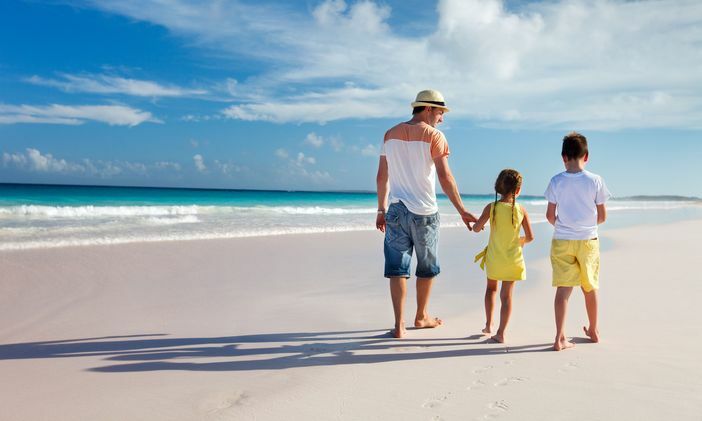 People planning to bring along their little ones on these totally affordable Caribbean vacations should confidently do so as there are several amazing things to do in Half Moon Cay that will keep the young ones engaged as they learn and enjoy.